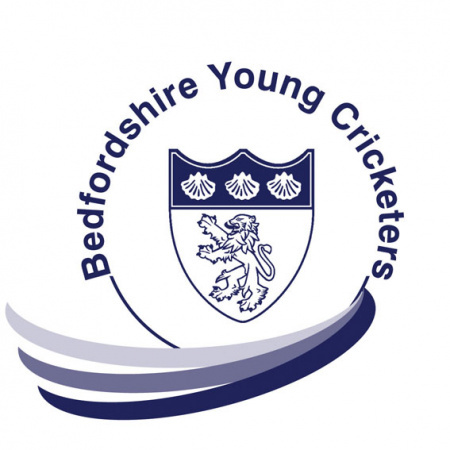 Selection Days for Bedfordshire Under 10, 11 and 12 squads took place at the beginning of February. These three age groups have been attending sessions to aid their development for 12 weeks at three 3 Hubs in Luton, Bedford and Shefford. 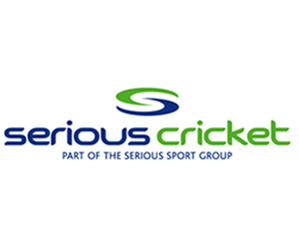 Those selected for 2019 squads will be notified on Monday 11 February and then squad training sessions will start at the end of February.